If you’re searching for insulation companies in Nashville, Tennessee, look no further than 31-W Insulation. We are a family-owned and -operated business that has been providing homeowners throughout the southeastern United States with expert insulation services since 1972. We provide start-to-finish services, including assessing your home’s current insulating abilities, making recommendations based on your needs and professionally installing the appropriate amount of insulation for your home. The superior insulating materials from these brands help ensure that your insulation will function properly for years to come. And unlike other insulation companies, 31-W employs its own installers, never relying on unknown subcontractors, to ensure the highest level of professionalism and customer service. Our commitment to our customers is the reason why we’ve earned an A+ rating with the Better Business Bureau. 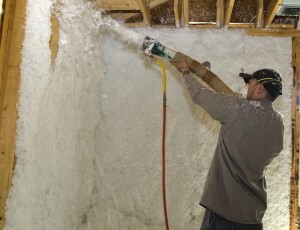 When searching for insulation companies in Nashville, TN, 31-W Insulation is the company you want. Contact us today for more information or to schedule a complimentary consultation.